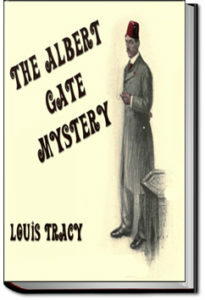 A new case for barrister and hobby detective Reginald Brett: The imperial diamonds were sent by the Sultan to London, to be cut in Albert Gate mansion by experts, all the while under the especial protection of the British government. One morning, however, the Turkish officials are found dead in the house, and the diamonds have vanished – despite the strict measures taken to protect them. The first suspicion falls on Jack Talbot, a young secretary at the Foreign Office, in whose charge this mission was, because he also disappeared without a trace on the same evening. Convinced that Talbot is innocent, his friend Lord Fairholme turns to Reginald Brett for help. 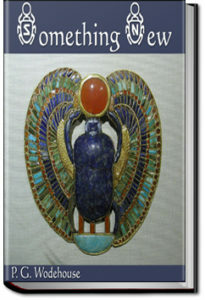 This entry was posted in Reading on September 30, 2017 by all-you-can-books. 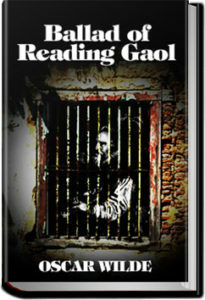 Wilde’s meditation on capital punishment, the Ballad of Reading Gaol comes after he was convicted and imprisoned under charges of gross indecency. The charges stemmed from his affair with Lord Alfred Douglas, the son of the Marquis of Queensberry. 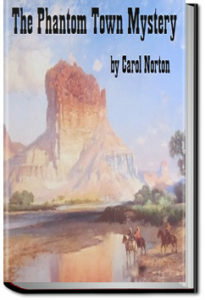 It relates the story of an execution of a man who murdered his wife which Wilde witnessed during his internment. This entry was posted in Reading on September 26, 2017 by all-you-can-books. As usual, gentleman thief Arsene Lupin finds himself wrongfully accused of murder, and must find the real killer to clear his colored name. This entry was posted in Reading on September 25, 2017 by all-you-can-books. 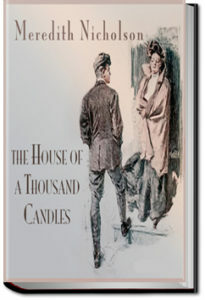 The House of a Thousand Candles is part adventure/mystery and part romance. The book begins with young Jack Glenarm returning from various exploits in Europe and Africa for the reading of his grandfather’s will. In it, he stands to inherit his grandfather’s estate, but only if he can remain for one year in residence at the old man’s unfinished “House of a Thousand Candles” in Annandale, Indiana, with only his grandfather’s mysterious valet for company. If he violates the terms of the will, the house will go to a young woman, heretofore unknown to him, whom the will also forbids Jack to marry if he wants to retain his inheritance. This all sounds very mundane to Jack and he fully expects to be quite bored in very short order. 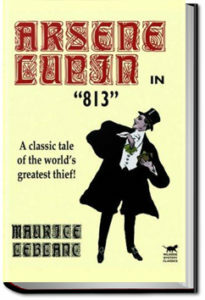 Soon after Jack’s arrival at Glenarm House, however, various strange occurrences ensue, and he soon finds himself absorbed in the most lively adventure of his life! This entry was posted in Reading on September 12, 2017 by all-you-can-books. 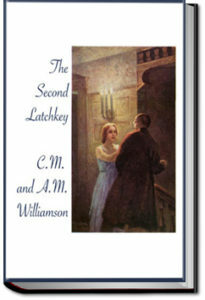 Jewelry thefts, society parties, clairvoyance, and romance marks this mystery, which is set in England and the US in the early 20th century. This entry was posted in Reading on September 11, 2017 by all-you-can-books.